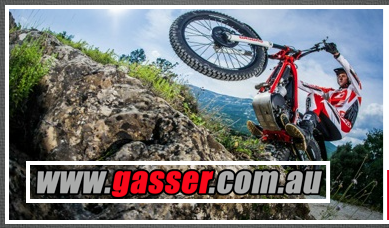 and Gas Gas Dealers Australia wide. New developments in the 2015 Gas Gas range offer both performance gains, weight reductions, and improved rideability, always welcome in any new model. New design of the front suspension triple trees lightens the overall weight without reducing performance. Performance has been enhanced with a new cooler running fan and radiator configuration, allowing the engine to make better power across the rev range, and stay at a more critical performance temperature range even under the most adverse conditions. This is backed up by a re-designed header cone for improved low rpm power delivery. The electrical system has had a major overhaul with new loom, with new mil-spec connectors, and easier removal of the stator / flywheel. It also has a new one piece regulator/rectifier and fan module all encased in the finned aluminium body tucked under the tank. The rear sprocket remains consistent with the FIM rules, now with a solid disc as per regulations. The 2015 TXT Racing also acquires, like the Factory Replica, the new BRAKTEC brake system with more ergonomic master cylinder with a black anodized finish and titanium anodized aluminum filler cap. Plus, the rear caliper has the new and exclusive ‘AutoStand’ developed by Gas Gas, facilitates the quick-change of the rear Wheel. The chassis now has a sealed steering area which prevents the entry of water and dirt into the bearings, making them much more durable. 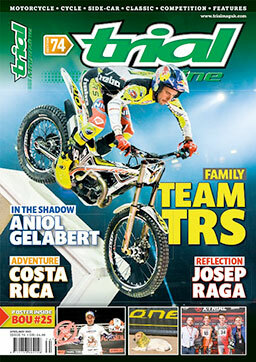 As usual, the 2015 TXT Racing has a new graphics and colour scheme. The 125cc RACING has also undergone some significant and major changes, with new crank, crankcases and a big big boost in performance to keep it the bike to beat in the 125cc class. 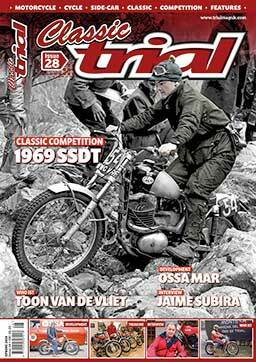 The new 2015 TXT Racing takes some of the improvements first presented on the Factory Replica model, adds a whole bunch of new developments, and presents it again as the bike to beat in 2015. An outstanding all round package. 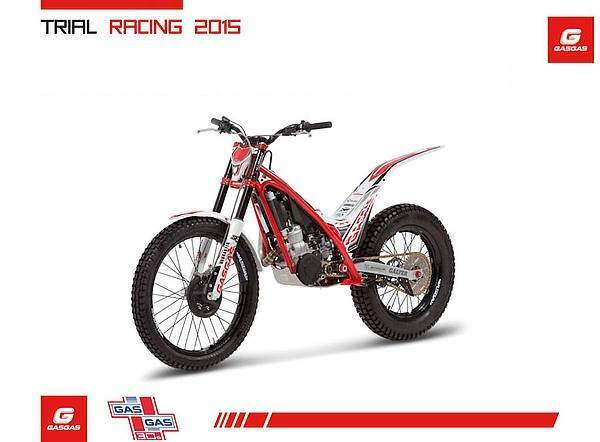 All 2015 TXT RACING models have an option of a bigger tank and seat units that can be purchased separately.